productive result. 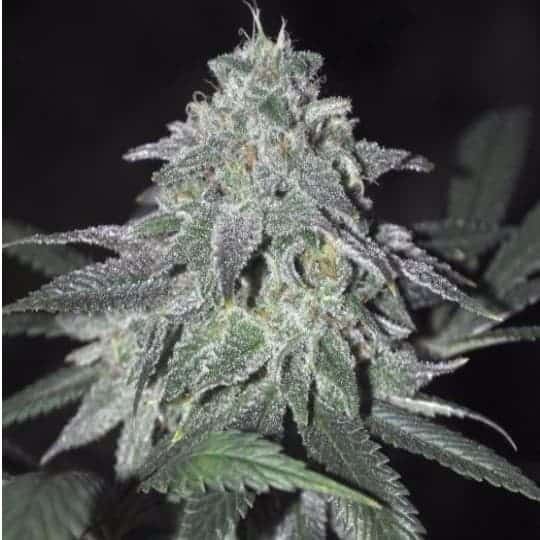 With the ideal light and darkness ratio, it is estimated to produce plenty of greatly potent buds. 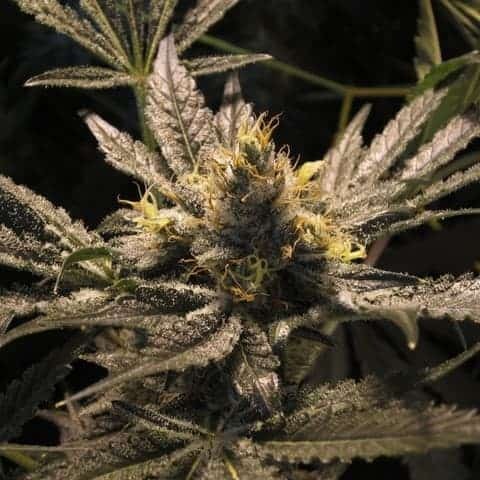 In the grow room it is suggested to begin grapefruit cannabis seeds on 12/12 from an exceptionally initial stage as, if she’s allowed to veg a bit, this plant will stretch like you might expect from such a well-pedigreed Sativa. 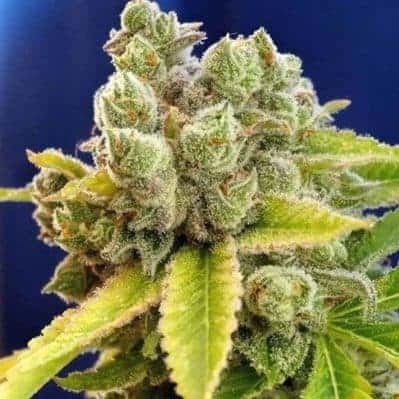 The marijuana strain is a feminized seed whose flowering time is as early as 55 days thereby confirming it as one of the best and early finishing sativas commercially available. 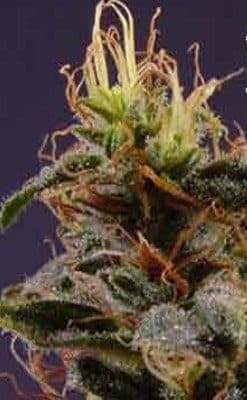 Its buds have tons of white hairs, and THC crystals will cover the buds and colas in a nearly evenly manner. It typically grows up to a height of 80-100cm and produces a yield of 400 500gr/m2. Grapefruit has a THC level of 15-20% and a CBD level of 0.05%. Check out about afghani bullrider as well. 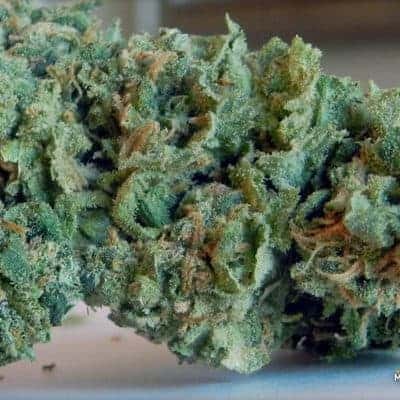 The effect of smoking this strain is an intense cerebral high which is what sativa strains are basically known for. The high starts all in your head and comes on fast, almost intoxicating in its intensity. Very visual and cerebral it gets your brain going. After a second of third hit the body buzz begins to be noticeable with intruding to strongly on what is a very mental feeling. It comes with a feeling of happiness, euphoric, uplifting, and creative. 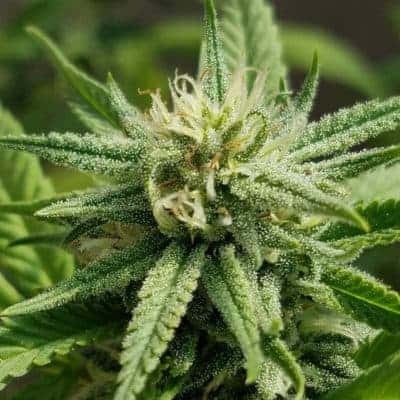 The aroma is an intense sweet citrus smell that assaults your nostrils when you hold the buds to your nose, more like a tropical citrus drink rather that the fruit itself. The taste is thick and full, leaving a very prominent citrus after-taste in the mouth. The medicinal traits of Grapefruit are good for treating health issues like Migraine, Stress, Depression, and Fatigue. 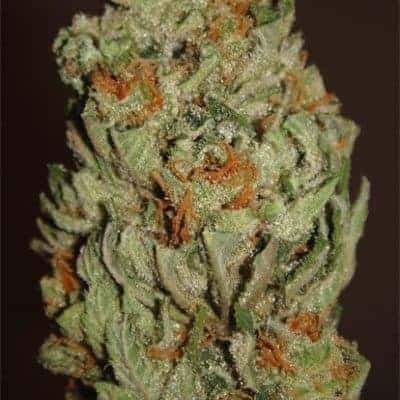 The few negatives associated with smoking this strain is redness of the eyes and dryness of the mouth.